Today we are announcing the winners of the December 2007 children’s art competition on the theme of “Lion”. 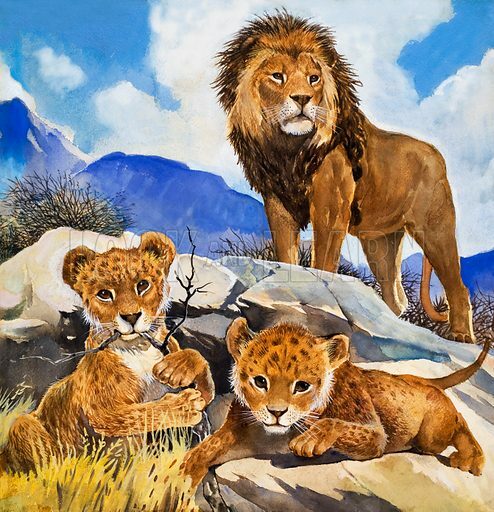 While there are some magnificent lions in the Look and Learn picture library – for instance this picture by G W Backhouse – generally, we think, the children’s art compares surprisingly well. To see the winning children’s pictures, click here.